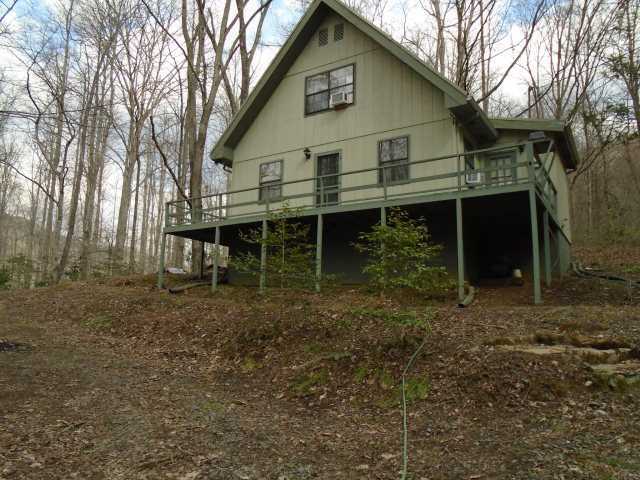 ]Yellow Creek Community – A fantastic cabin in the woods conveniently located within walking distance to the Appalachian Trail.Three Bedrooms/2 baths, very private, near a roaring stocked trout stream for fishing, great neighborhood, small stream, and a large wrap-a-round deck. Adjoins the Forest Service, walk the path to the Forest Service and into the Appalachian Trail within three miles of this house. Motivated Seller! Call today for a showing! !